Local SEO services have gained immense popularity in the recent past. The need of professional SEO services to rank better in local search results has increased because of the fact the people have gone mobile now. People using smartphones need the services and products in the real time. Hence, whether you own a beauty parlour, a restaurant, a pest control company, a real estate company or anything else, local SEO services can bring more business to your local shop or business. Moreover, the hummingbird SEO update by Google was all about giving people personalised and localised results so that they get exactly what they want. #Tip 1: Being a local business owner, if you wish to dominate local search results for a specific location, then create content that is exclusive to that place. For instance, if you own a restaurant in various suburbs of Dublin, you should have a page written for each of your service area, i.e. a page on restaurant shop in City Centre, one on cake shop in Grafton Street, cake shop in Ranelagh, etc. #Tip 2: You can dominate local search results for your business by participating in area specific forums and communities. Search for online communities and forums that are specific to your business location. Interact with your potential customers, answer their queries and offer them your services and products. This is one of the best ways to get noticed as a local business. Moreover, it will also help you rank better in search results. Further, by establishing your presence there, you will be able to build your credibility and will, therefore, get more business. More importantly, positive reviews by your customers will help you impress search engines such as Google, Bing, etc. #Tip 3: The increasing importance of local search has raised the importance of local directories. Figure out the list of directories that are relevant to your business and submit your business there. Submitting your business to local directories is not enough, keep posting photographs, descriptions, updates, offers, discount coupons and more. Local listing are like a blessing; it increases the visibility of local businesses in the search results. Therefore, by listing your business, you will be able to reach the audience that you would otherwise miss due to the poor ranking of your website. #Tip 4: Optimising and localising your meta title and meta description is another way to dominate local search results. When you summarise your meta information, try to use localised text because the search engines highlight the keywords in the title as well as in meta description in order to help users make an accurate decision. Include your primary keyword and location of the business in the meta title, and the description should include all this information. #Tip 5: Make sure you display your business NAP (Name, Address and Phone Number) on all pages of your website. Place these details on your website at a place where they can be easily noticed. Mention this information in a crawlable format and not images, because search engines use this information while fetching results that are relevant to users’ search query. SEO can be a tricky process so it is better to hire an SEO company, like New World Digital, to make sure everything is done correctly. We understand SEO, especially local SEO. 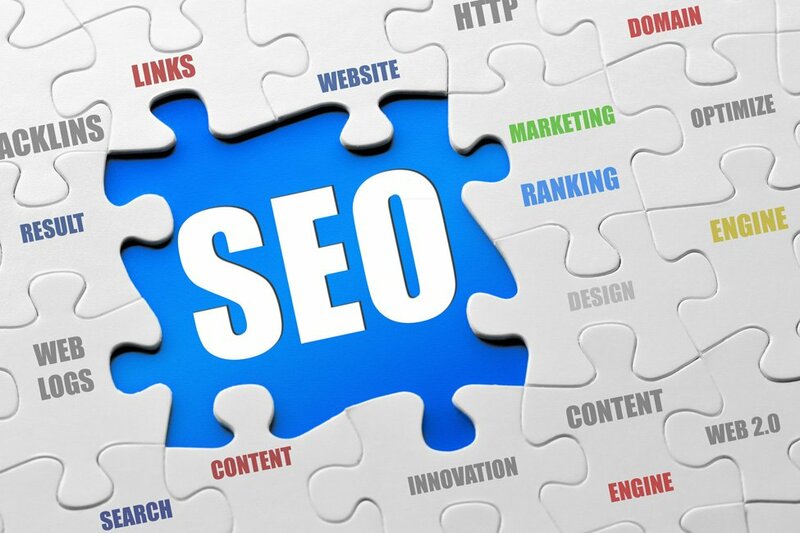 Our local SEO services are designed to elevate your business above the competition in your respective industry and create new streams of success that suit your business objectives. Speak to one of our SEO Consultants and see how we can help your business today. Contact Us for an in-depth and no-obligation consultation on what exactly we can do for you with our Local SEO Services in Dublin. Ask about our Website Design, SEO Services, and Digital Marketing campaigns.